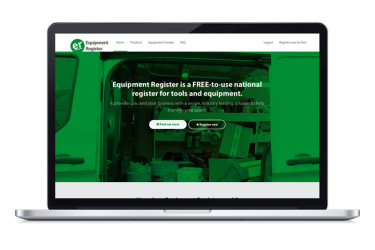 Before you start registering equipment....! 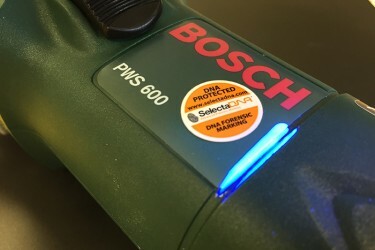 Not all equipment has a unique serial number. 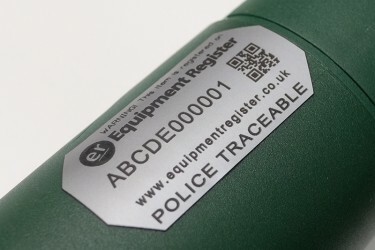 Security marking your equipment ensures that it can be identified as yours should it be recovered, and most importantly helps to prevent theft in the first place.